When it comes to cooking, you need a way to make your favorite, and most requested recipes. 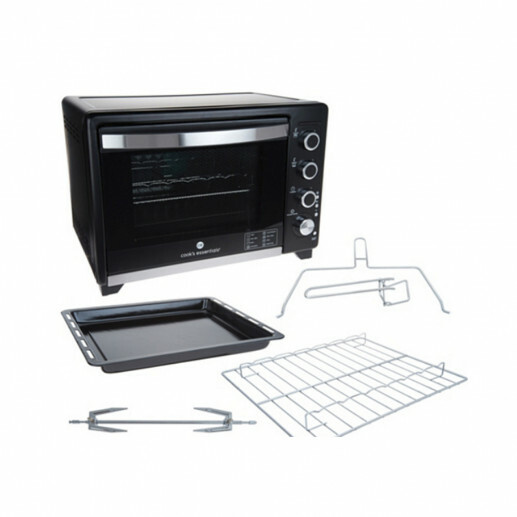 The Cook's Essentials Precision Oven is the MOST versatile oven! With 8 pre-set modes, you have a variety of cooking options and methods available to you. 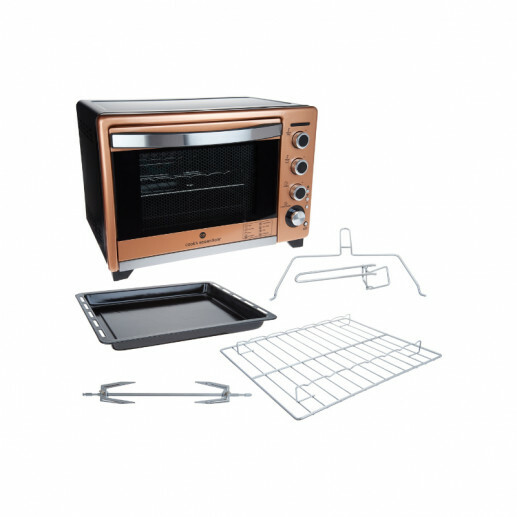 This oven comes complete with a bake tray, wire rack, and rotisserie accessories. From Cook's Essentials (R) Kitchenware.